In eastern Uganda, vulnerable people are working hard to make safe water, sanitation, and hygiene a reality in their lives. In the Kaliro District, an area where subsistence farming is common, and water-borne illnesses are a threat to health, families are overcoming incredible obstacles. 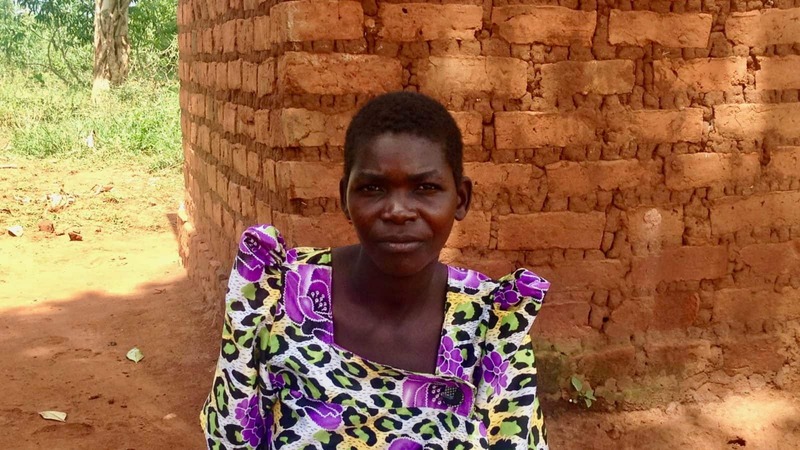 Women like Rachel Kisakye, from the village of Nzirikayindi A, are overcoming water poverty in Uganda, and proving that some heroes live quieter stories. 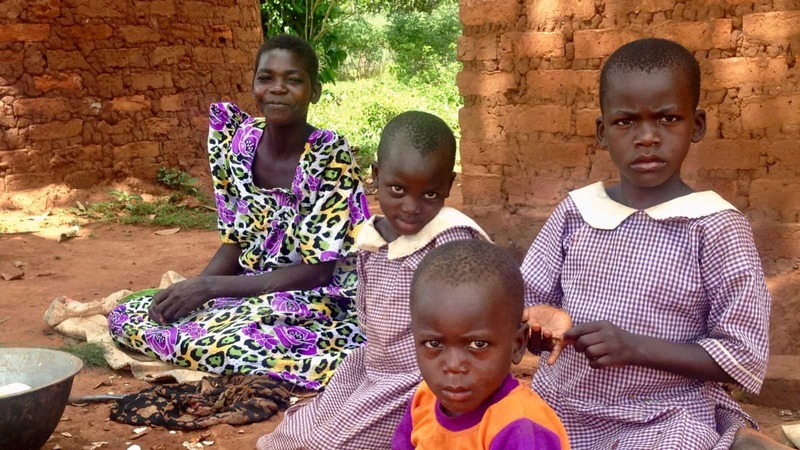 Help other mothers overcome water poverty in Uganda. Rachel is a 27-year-old wife and mother of five. Aside from caring for her children, she and her husband are subsistence farmers, keeping cattle and goats. Because her community’s water source is currently broken, the nearest one to her home is rather far away. 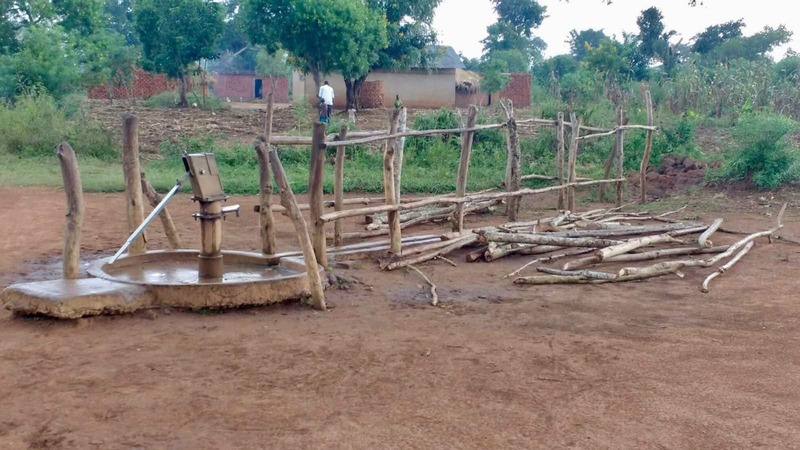 The broken water source – a borehole – which was installed by a different organization, sits unusable because nobody in the community knows how to maintain it. This creates a strain for Rachel and her family when it comes to accessing clean water for consumption, and everyday usage. Usually, Rachel’s 10-year-old daughter will lead her younger siblings to the next closest water source – six miles from home – to collect water. Because of the heat, the children usually go in the evening, either by bicycle, or on foot, and there’s always a crowd waiting to collect water. Sometimes the children are still at the water point at dusk, and Rachel or her husband will have to go collect them, as well as the water. The family spends hours each day collecting water. The water is not only used for the family, but also for the livestock. With all the effort spent collecting water, the precious resource must also be shared with the goats and the cattle. Rachel must prioritize the distribution of water because every living being at her home and farm needs to consume water. Again, because of the heat, the livestock need to drink water during the day when it is hottest. “I would rather give the available water to our animals to drink on time than to use it to bathe or for other domestic needs,” says Rachel. The lack of water has stretched the family beyond limits. Even normal activities like taking a bath come at a cost. For a woman and her four daughters (she has one son), this problem is difficult to fathom. The family also struggles with health issues regularly. Her home encapsulates the burden and stress people face due to water shortage. All of this can sometimes leave Rachel feeling embarrassed when the family has visitors, especially when there is not enough water to prepare a meal for her guests. Still, she is doing everything she can to make her home a healthy one, not only for guests but for her family. Rachel has continued to work hard and keep hope alive for her family. She lives as though all things are possible, and she continues to bless others with her quiet, hero’s journey to create real and lasting change. Just like Rachel, we are committed to real and lasting change. Thanks to you, we are able to ensure that families and communities like Rachel’s gain access to clean water and improved health that is sustainable. The village of Nzirikayindi A has already begun registering Healthy Homes and the local Water Committee has been trained. The Water Committee has started mobilizing the communities to contribute materials, resources, and labor to become eligible to receive improvements on their water sources. Plans are already in place for Lifewater to rehabilitate the broken water source, and construction will begin in March. The families of Nzirikanyindi A are fully committed to seeing this water source last for generations.